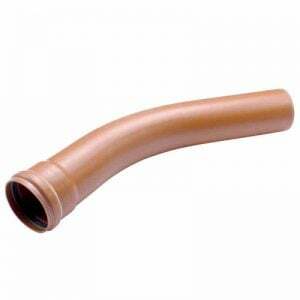 Accepts 68mm round and 65mm square down pipe. 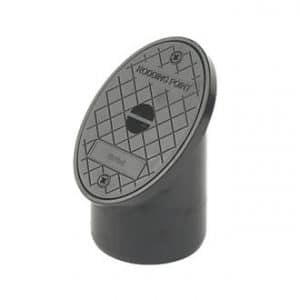 External rainwater downpipe can be connected directly to the surface water drain or, depending on the design via a gully trap to the underground drainage system. 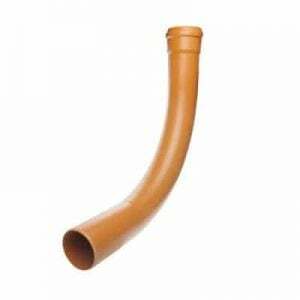 SKU: URAD110 Categories: 110mm Pipe & Fittings, 110mm Push Fit Soil Pipe & Fittings, 112mm Cascade Cast Iron Effect Guttering, 112mm Half Round Guttering, 114mm Square Line Guttering, Flexible Couplings and Adaptors, On Sale! 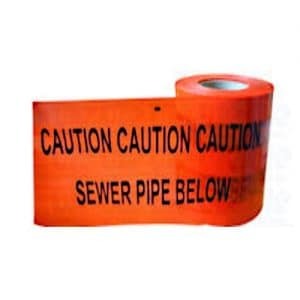 Easily cut to size to fit 22- 60mm (3/4” – 2”) waste pipe. 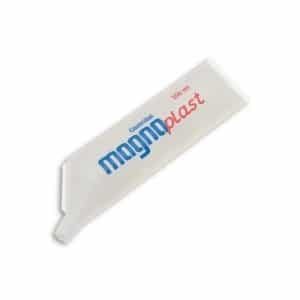 Can be used as an adaptor or stopper. 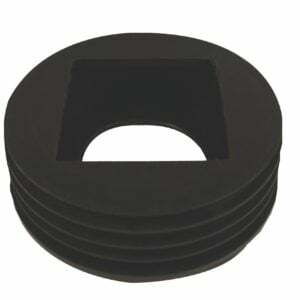 Stops construction debris from blocking drains when used as a stopper. 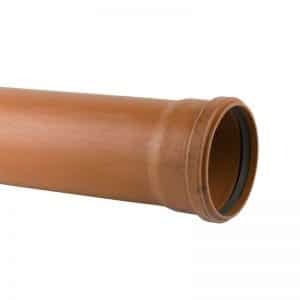 At EasyMerchant we keep 110mm Universal Rainwater Adaptor (sometimes known as a downpipe to sewer rubber adaptor), the 110mm Universal Rainwater Adaptor allows an easy installation of the rainwater downpipe into the underground drainage system. 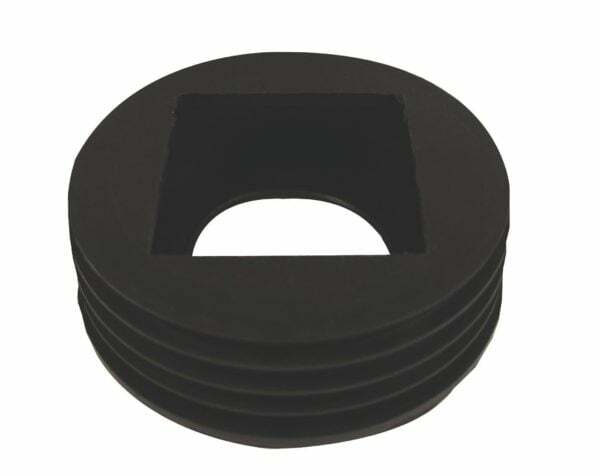 It fits around the top of the gully or trap, and the downpipe fits into the hole for a snug fit. At EasyMerchant we buy in bulk quantities and pass the savings on to you, this coupled with excellent service is the reason we do so well! Every store has a story, welcome to ours. We care about you that’s why we keep bringing products that work and do the job as expected, making your life an easier one. 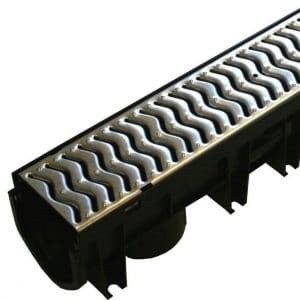 If you are looking for drainage pipes or bends or junctions, then look no further. Easymerchant has it all for you. Everything from pipes to 110mm Universal Rainwater Adaptors, we keep it all. 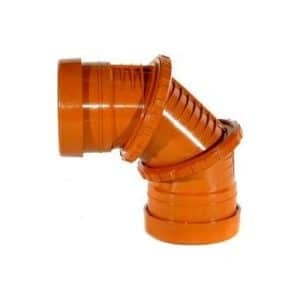 A Universal Rainwater Adaptor allows you to fix any sized rainwater pipe to a 110mm PVC drainage sewer pipe system. Our Universal Rainwater Adaptors are well made and highly durable. It will keep it’s shape and perform it’s function in any weather condition and has a very long working life span. 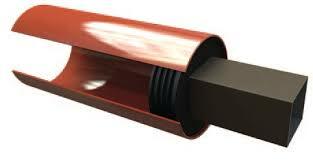 This adaptor accommodates all sizes of rainwater pipes – hence the name – “Universal Rainwater Adaptor”. With the products from Easymerchant, you can relax stress free without worrying about your installations leaking or under performing. We deliver top quality products and care about our customers and do not want to let them down. You’ll find everything you need here at Easymerchant there’s no need to look elsewhere, we’ll look after you. We offer the best products at the best prices. So what are you waiting for? Order these before they go out of stock, because next time we can’t promise that they will be available at the same discount! 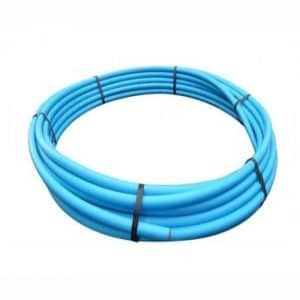 Ordered soil pipes and fittings for a job on 30 houses. Everything turned up within 3 days as described. Helpful on the phone. Rainwater adaptors were the internal version but worked fine. Will order again.